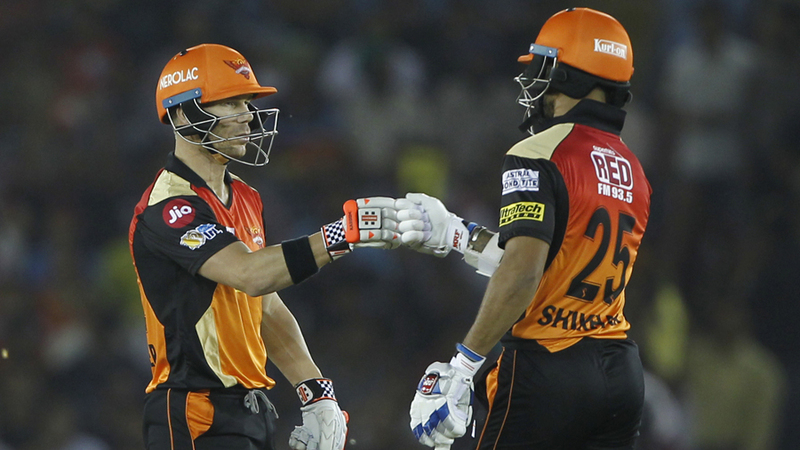 Sunrisers Hyderabad showed intent from the outset to get ahead of Kings XI Punjab via quickfire fifties from their top three batsmen, Shikhar Dhawan, David Warner and Kane Williamson. 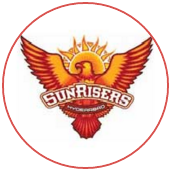 Thereon, Sunrisers never looked like squandering the decisive advantage they gained within the first quarter of the game, putting on the joint second-highest total of the season and following it up with another relatively comfortable defence. Shaun Marsh put on a display of timing in a belligerent 50-ball 84 to keep Kings XI in the hunt for the majority of the chase despite an increasing required rate. 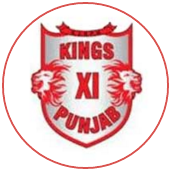 However, Kings XI's insufficient resources towards the end meant they fell 26 runs short. 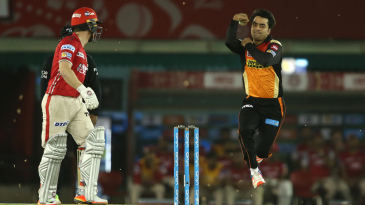 Sunrisers' win pushed them to third on the points table.